Stronger, more durable and heat resistant glass. 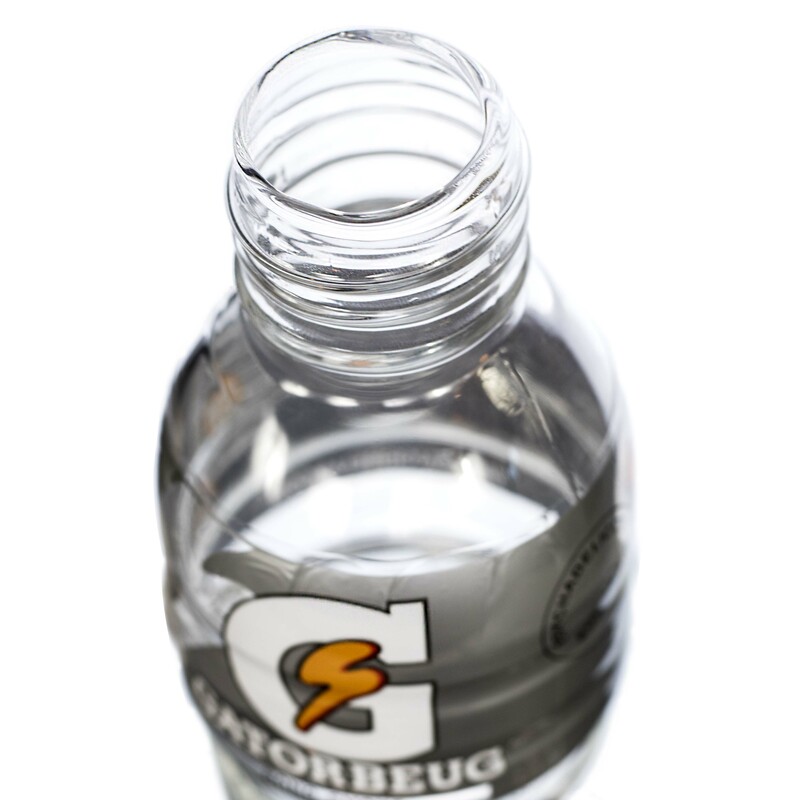 Mouth opening to match standard sports drink bottles. Aussie classic found in bushland, parks and sand dunes around the nation. 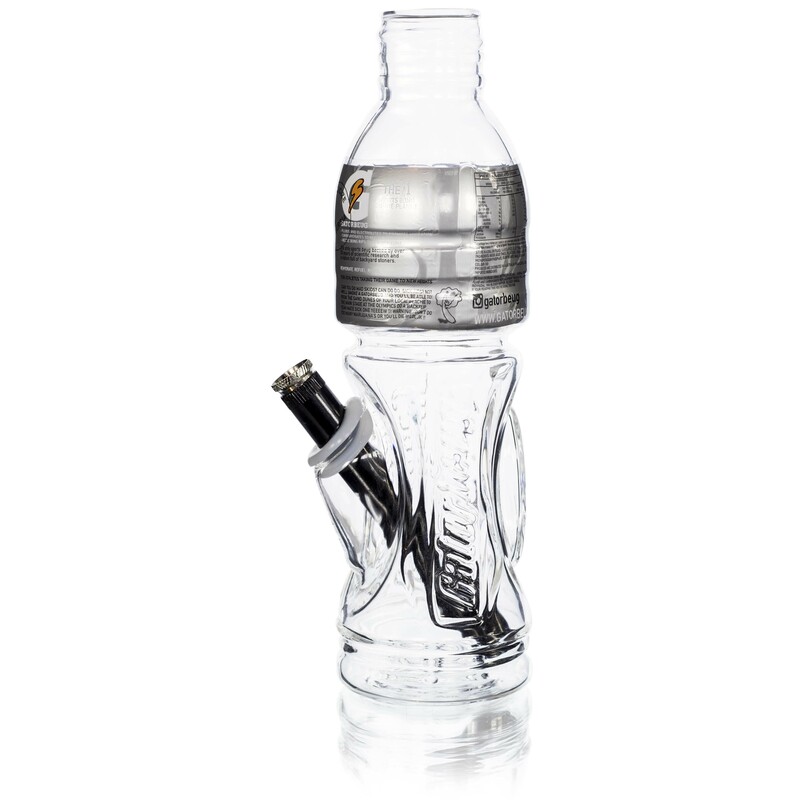 Currently out of metal stems. 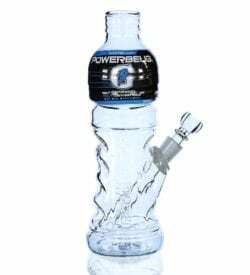 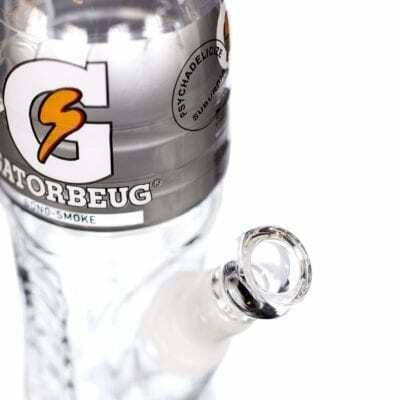 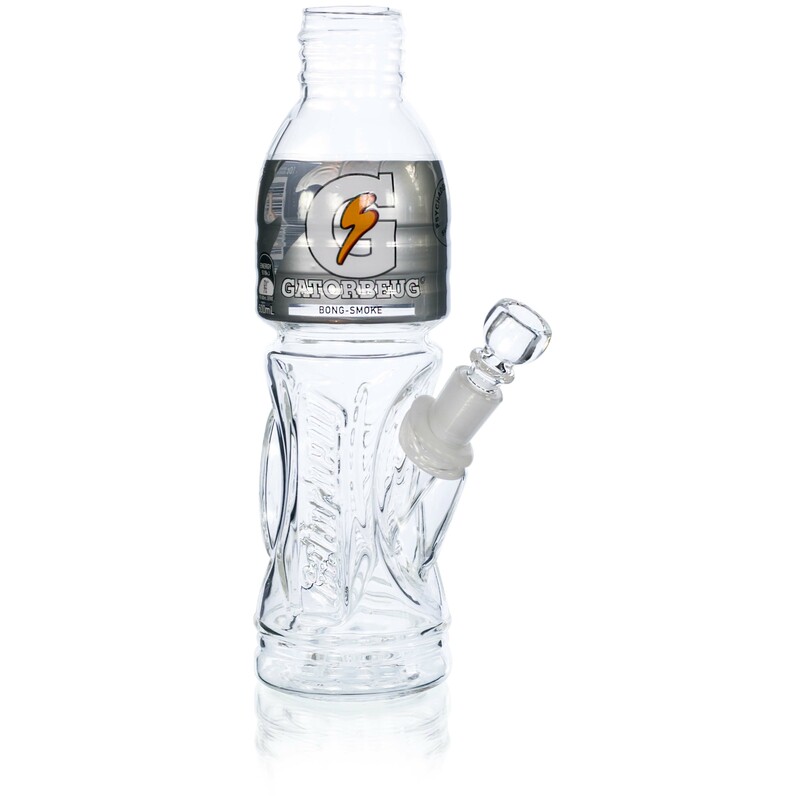 The Glass Gatorbeug Pyrex edition by Gatorbeug.